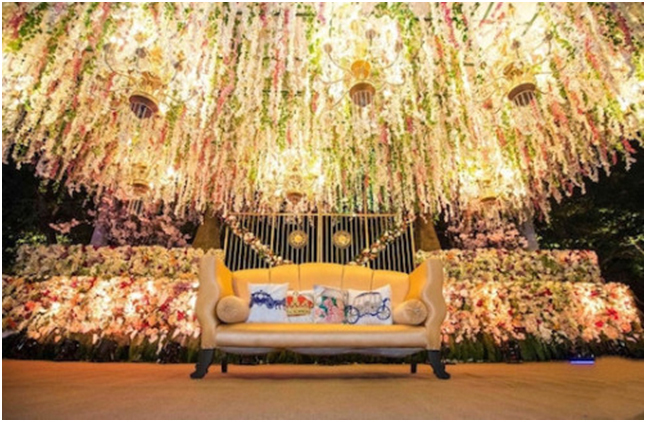 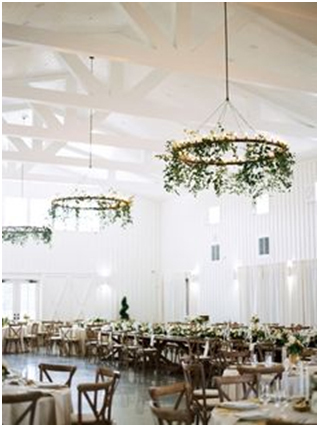 As you have seen our different wedding pictures, we would suggest you to have an extraordinary ceiling decorations to make the look more appealing. 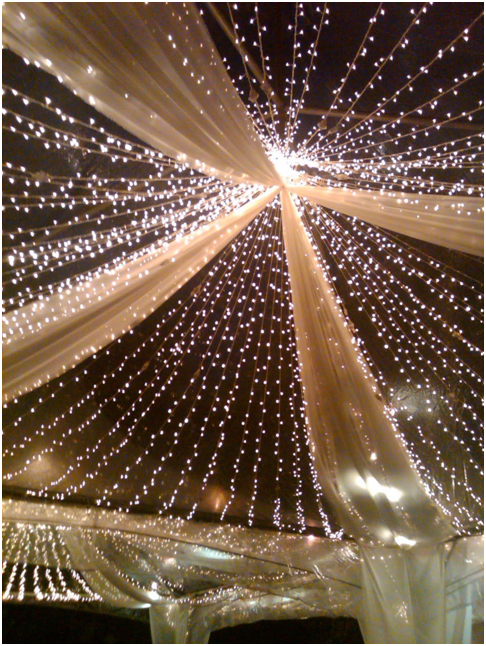 Being the number 1 suggestion we’ll show you some pictures that will clear your mindset. 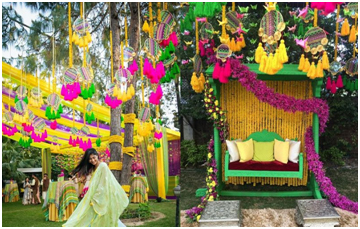 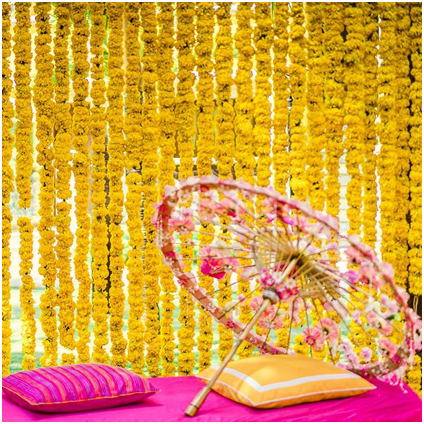 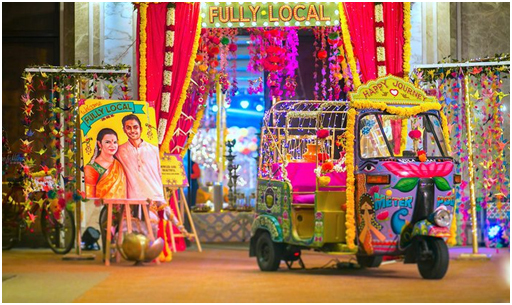 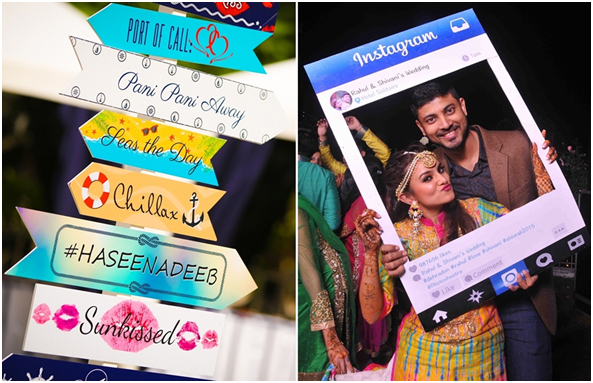 Most popular ones and our favourite are the irresistible hangings which are mostly used in making of photobooths, that are gaining trend in weddings all over the world. 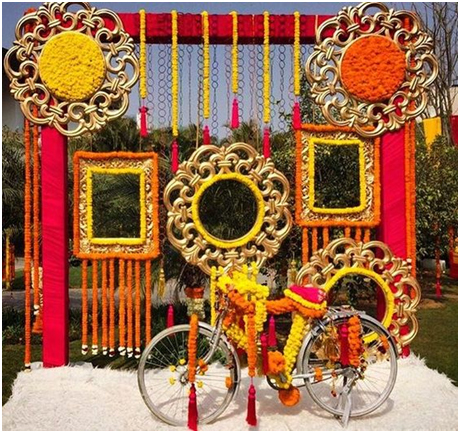 People nowadays love clicking pictures everywhere. 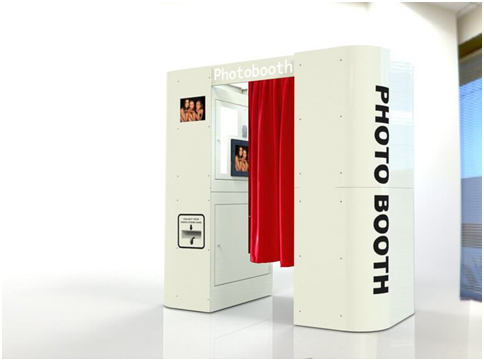 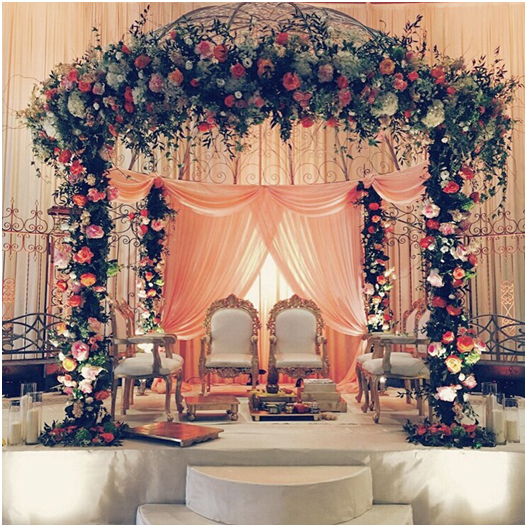 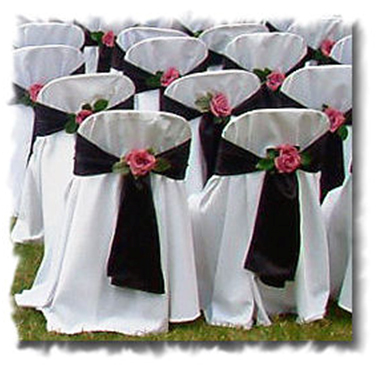 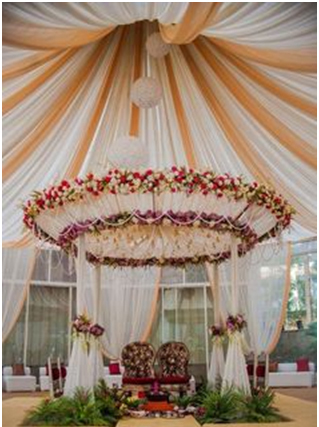 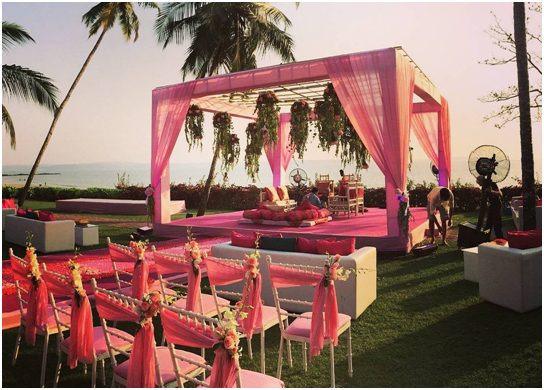 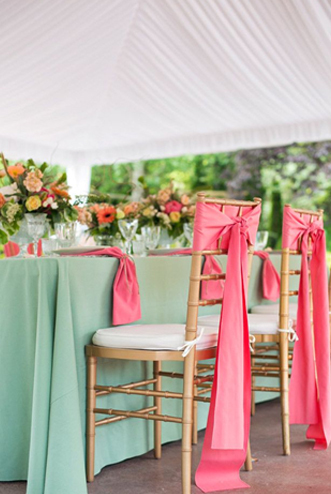 So, a trendy wedding booth will make your big day the most memorable one. 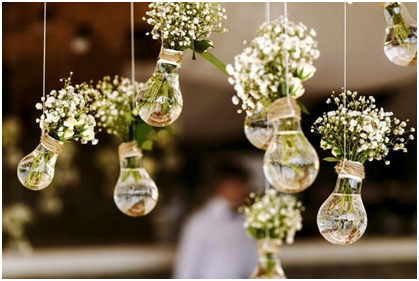 Here are some very cool ideas just for you guys. 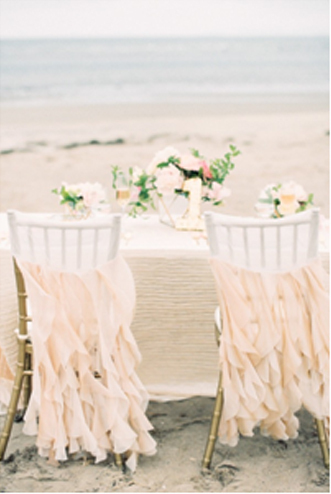 The place where the Bride and Groom make their promises should be the most dreamy one.